What happens in Vegas stays in Vegas... and sure it does. The history of Las Vegas is fascinating. 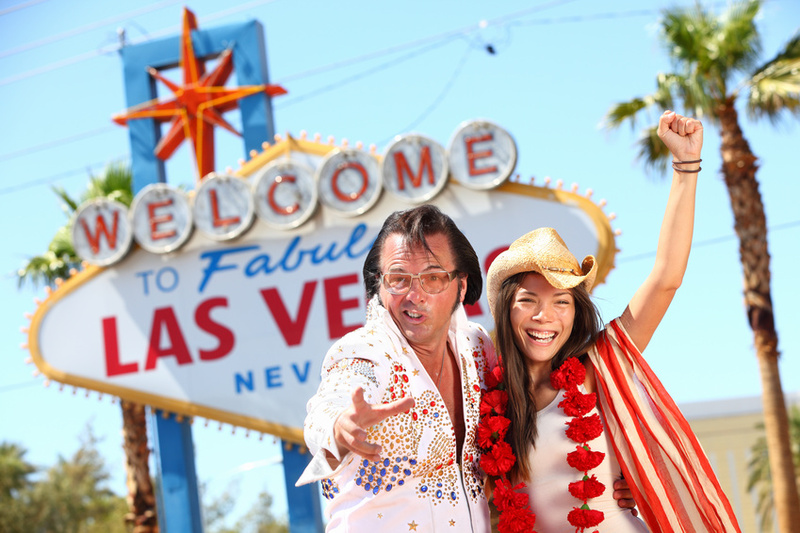 From its earliest days as a Native American oasis, to the Wild West, to today’s glittering global tourism mecca, Las Vegas has seen and done it all. Nowadays is bigger, better, taller, more luxurious than ever. More than half of the world’s 20 largest hotels are there. The hotels are basically mini cities with restaurants, shows, shops and of course casinos.